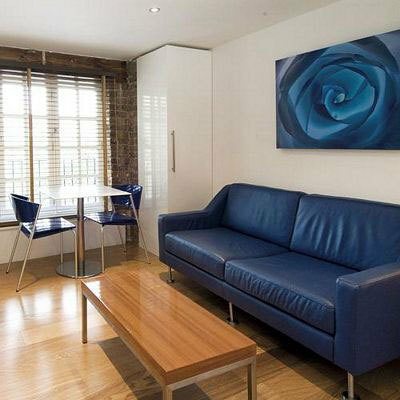 Spacious and contemporary set in a modern development, this Two Bedroom serviced apartment is suitable for up to four people. 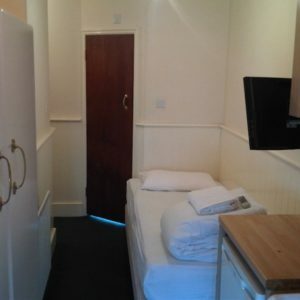 It boasts two double bedrooms and two bathrooms, plus a a separate lounge and a fully equipped kitchen, with all cooking utensils, including washer/dryer, fridge/freezer, dishwasher. 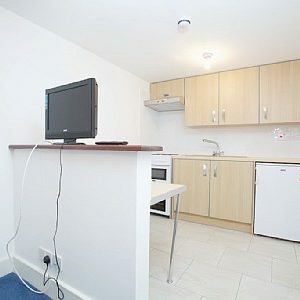 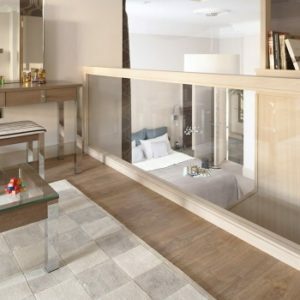 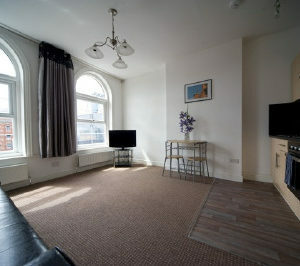 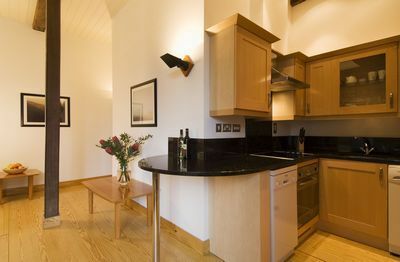 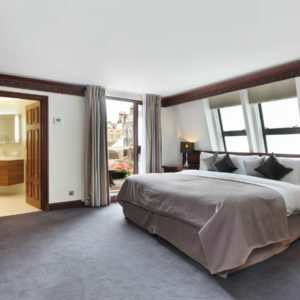 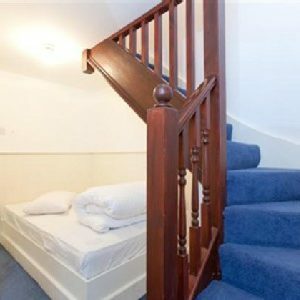 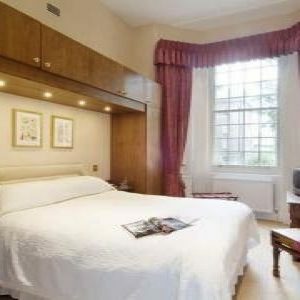 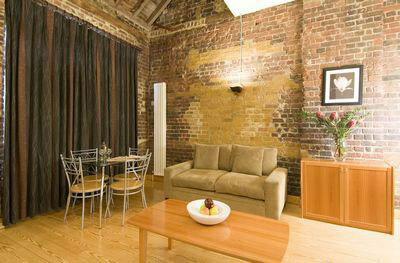 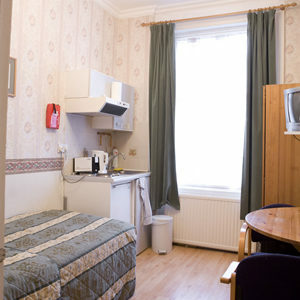 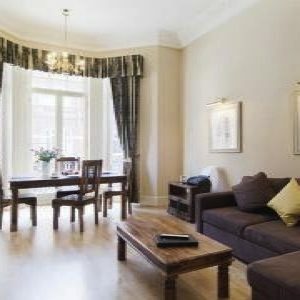 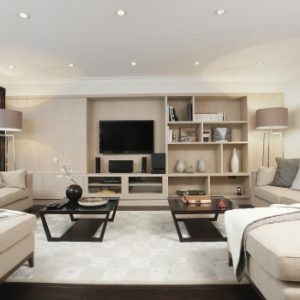 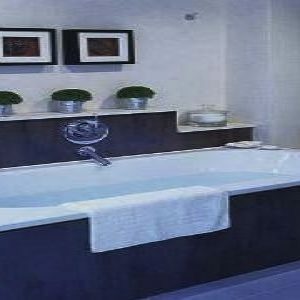 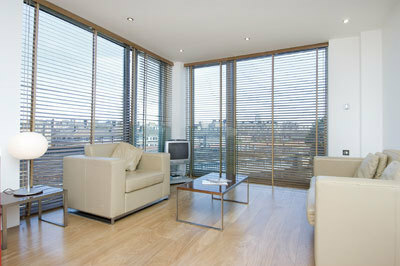 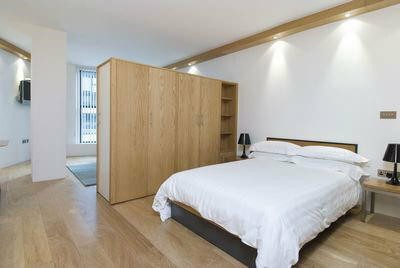 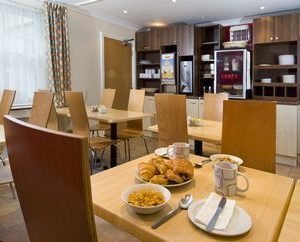 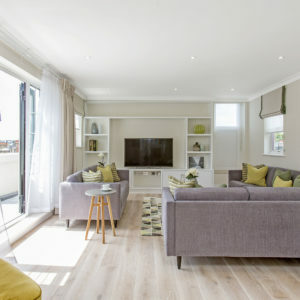 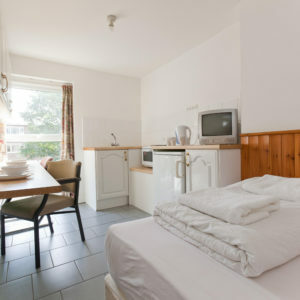 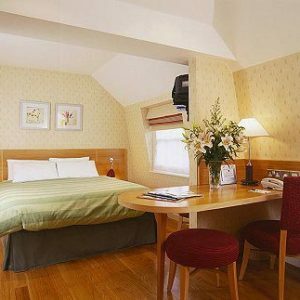 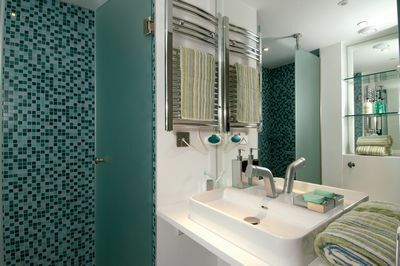 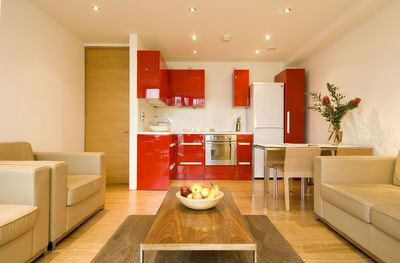 Modern design meets style to create apartments that are comfortable, homely and ideal for any length of stay in London. 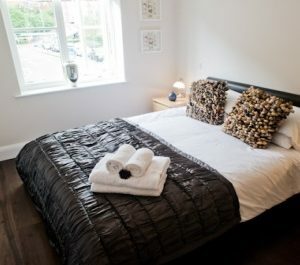 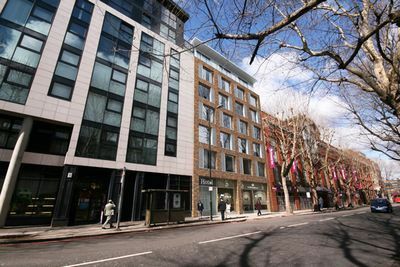 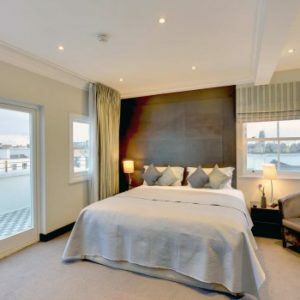 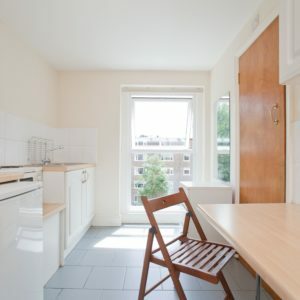 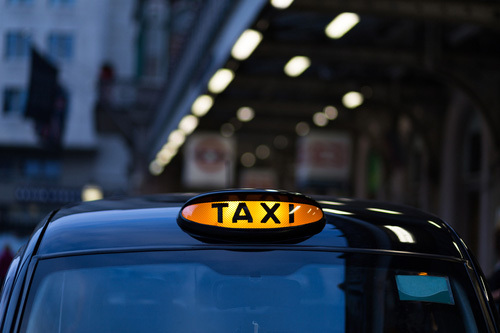 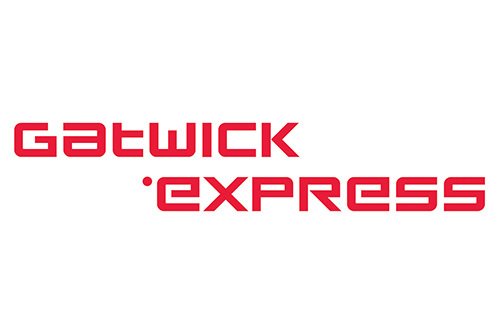 The apartments are ten minutes’ walk from London Bridge station, providing easy access to north, east, south and west London without having to change lines. 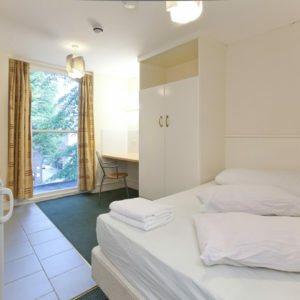 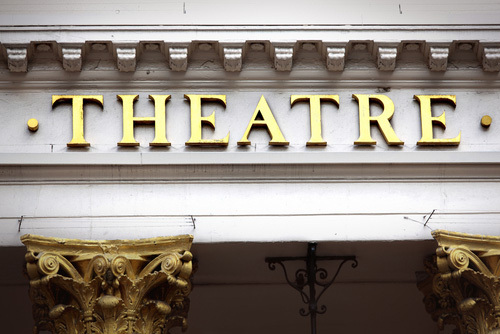 Alternatively, a 15-minute walk will take you into the heart of the City.